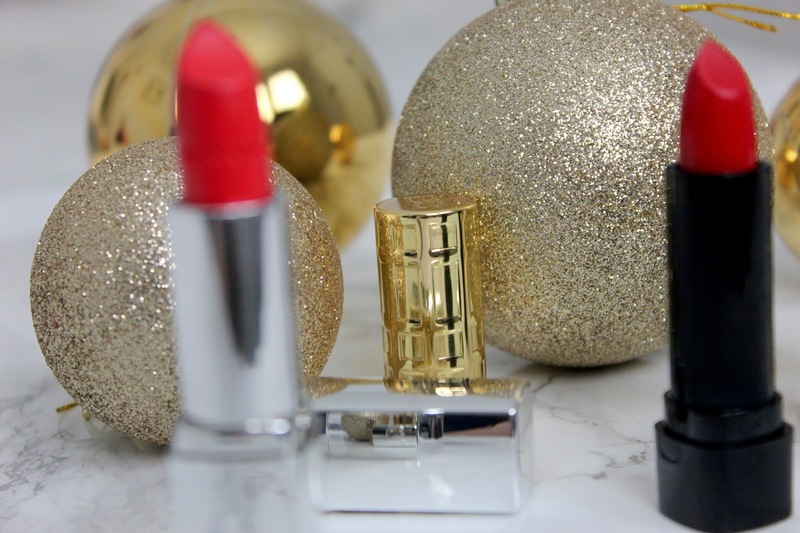 Christmas is only 1 week away and New Year's 2 weeks, so it's time to pull out the red lippies for party night outs. A red lip can be sophisticated and glamorous when paired with a sparkly eye or a beautiful LBD. 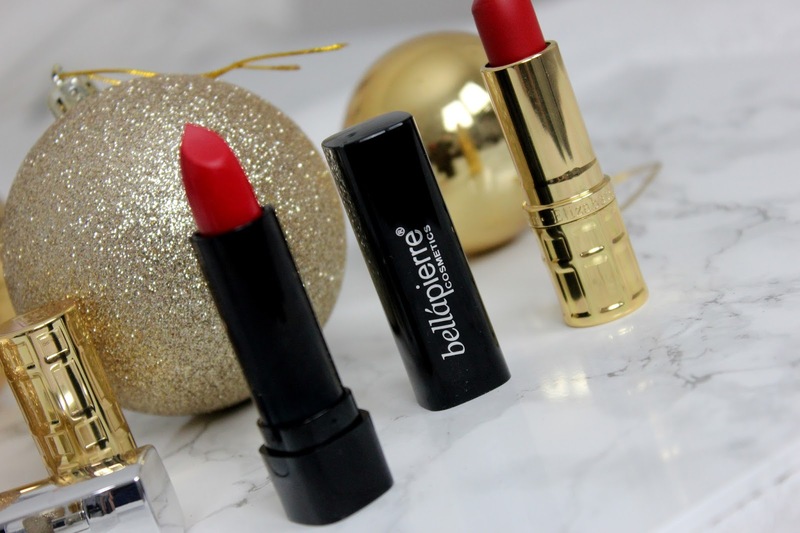 I like my red lipstick to be glossy and crème sheen, so these are the 3 I gravitate towards most. vitamin C and vitamin E, as well as SPF protection. 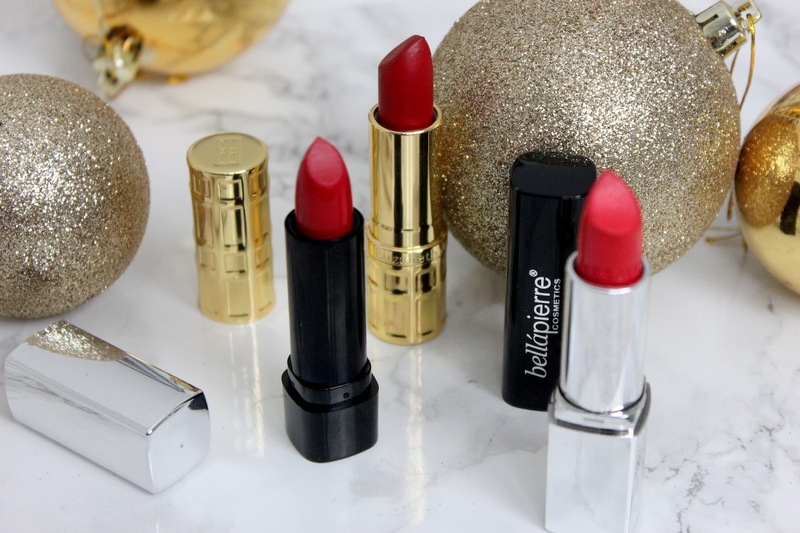 This lipstick is so silky and lightweight on your lips with intense colour payoff. This lipstick is extremely silky, hydrating and super glossy on the lips. It has a plumping ingredient in it to make your lips look fuller and plumper which very long lasting and creamy results. 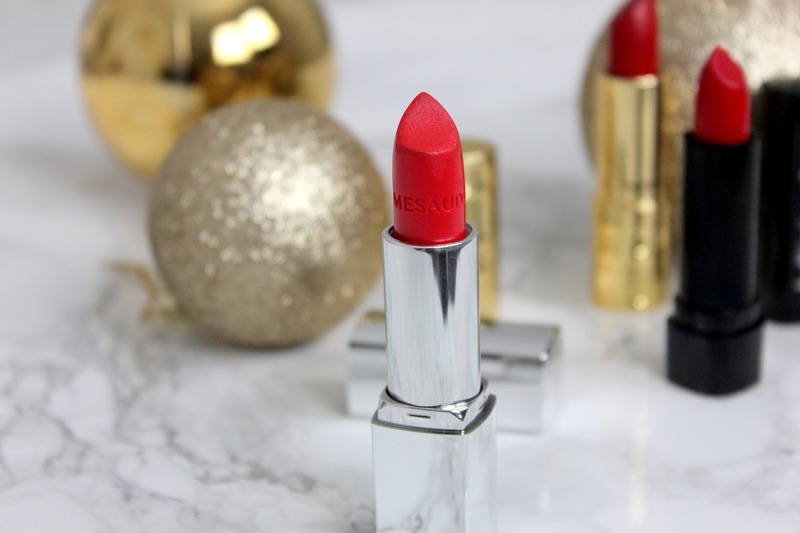 This is the most glamorous red lipstick I have ever used and recommend it 100%. Are you looking forward to Glam-ing up these next few weekends? !